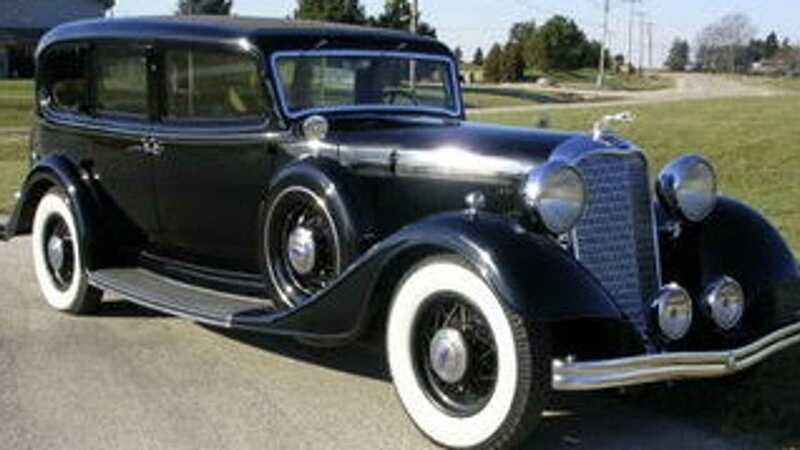 Jay Quail’s ’33 Lincoln Limo’s History Will Blow You Away! 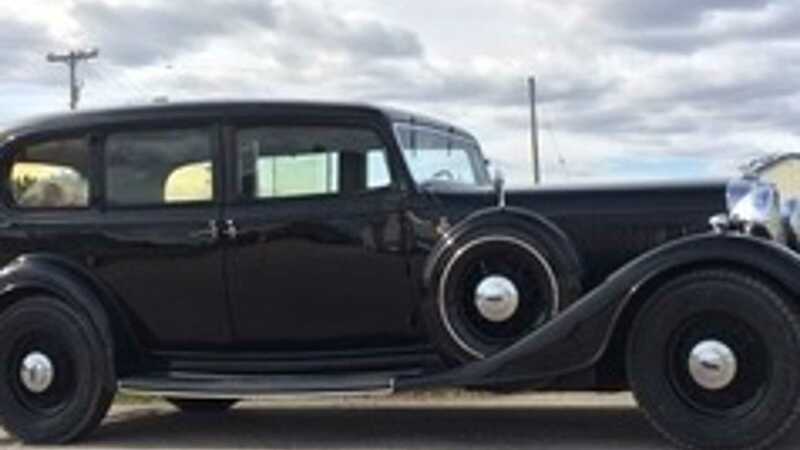 If you thought being owned by Frank Nitti was the coolest part about this classic limo, think again! As the Executive Director of the Classic Car Club of America (CCCA), you would expect Jay Quail to have some amazing car stories to share. 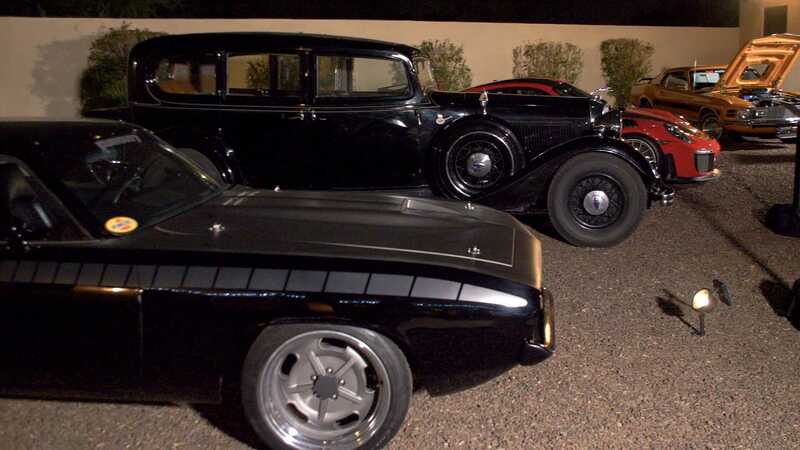 However, the origins behind the 1933 Lincoln KB limousine – that he inherited from his dad – might just top them all. 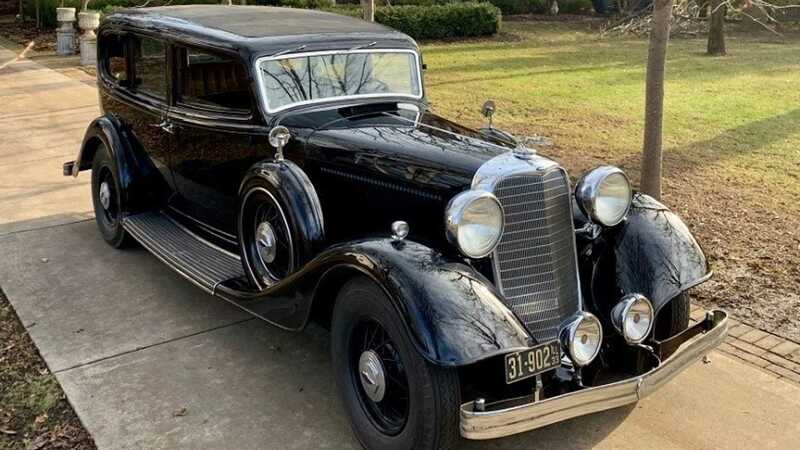 Boasting ties to organized crime of the 1920s, before cruising the market with modern day celebrities, this car could be the subject of a big screen production itself. 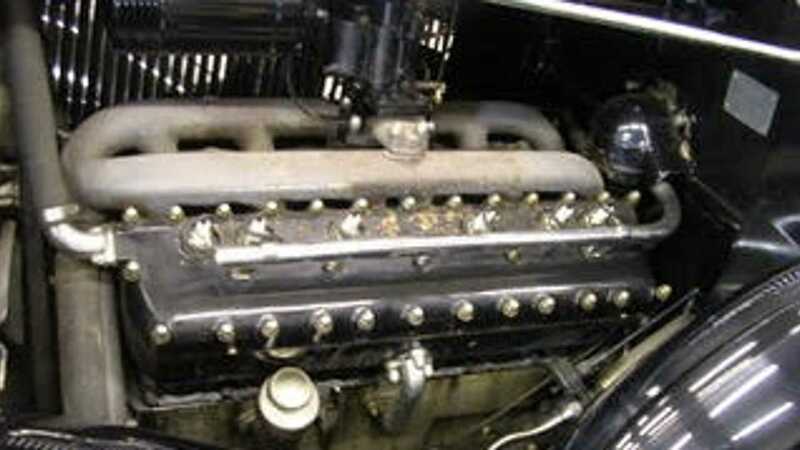 At the core, this completely unrestored 12-cylinder powered monster – that can hold seven people in comfort – remains a wholeheartedly fascinating pre-war rarity. Yet, there's more to the tale than just automotive innovation. 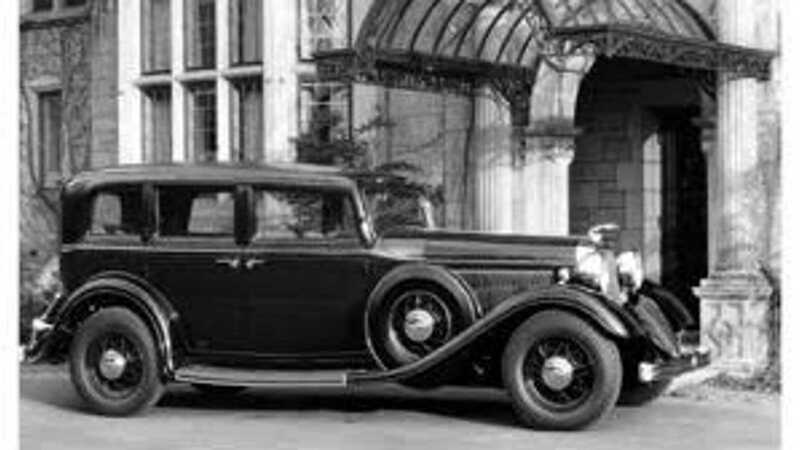 The 6,000-pound automobile was positioned in the midst of the now-celebrated 'cylinder wars'; when utilizing 12 cylinders (to form a 447 cubic-inch engine) remained a vicarious, and market-leading, claim. Naturally, retailing for an eye-watering sum of money when new, only 107 KB limos were made. Of the smattering built, this one is probably the most historically significant example still in existence. For Jay, it all started with his dad. In order to protect his car collection from the elements, Jay's father would often engage in 'musical cars' when short of space. Shuffling cars between locations with friends and family, he suddenly encountered a problem. 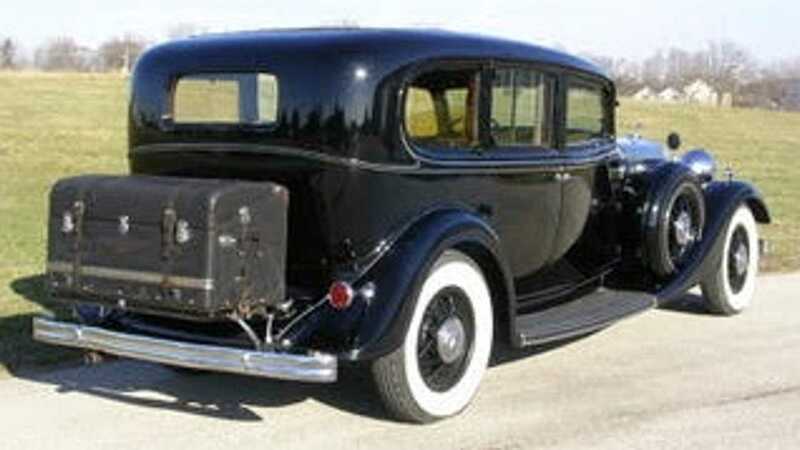 The pre-war Lincoln simply wouldn't fit in the average garage. While there was only one beam threatening his father's Lincoln, the remaining timbers had to be cleared to free the car from a wooden demise. It was up to Jay to crawl between the debris, and gut the building's contents to make a clearing for the car. Once sufficient space had beeen carved from the rubble, Jay's dad employed a big 'ol Cadillac and some rope to free the Lincoln from the fallen structure. 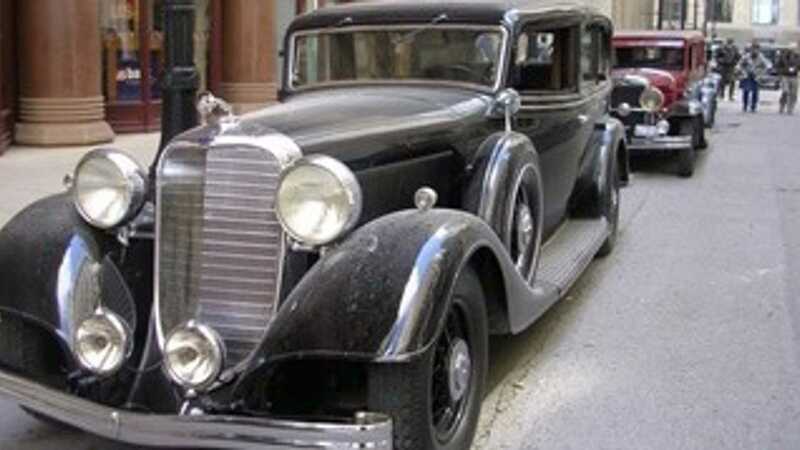 An exciting escapade, but this car's history began some time before that; when Al Capone’s cronies were terrorizing Chicago. 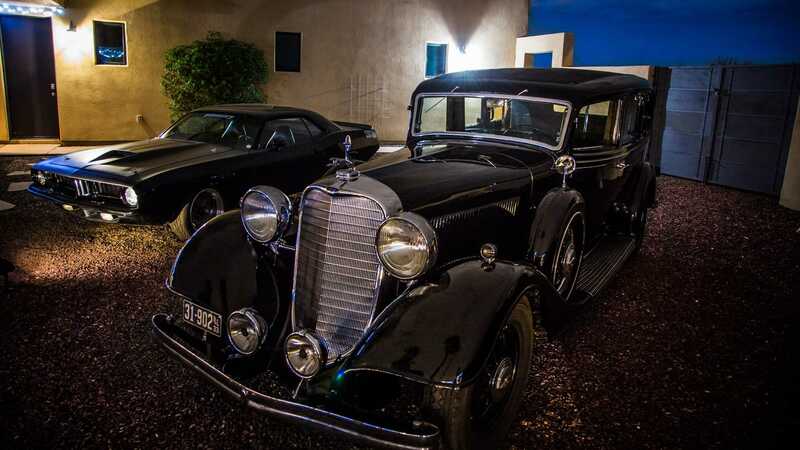 This limo is more of a legend than your average celebrity-owned car for good reason. 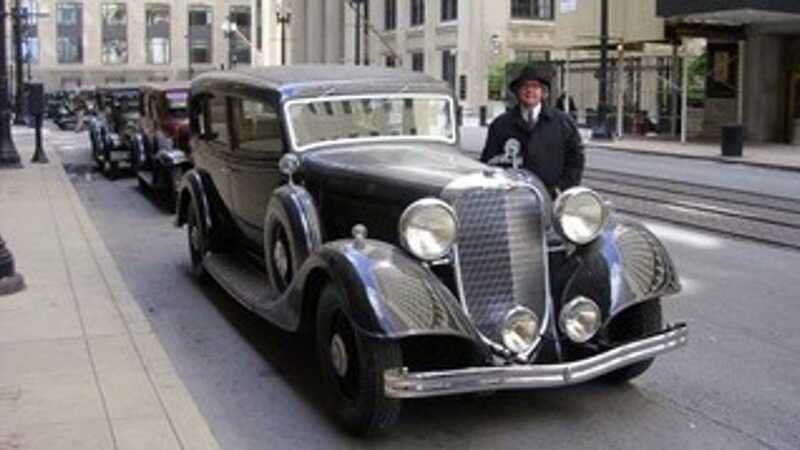 The story goes that Frank Nitti, Al Capone’s right-hand man, needed a serious car to ‘do business’ in. 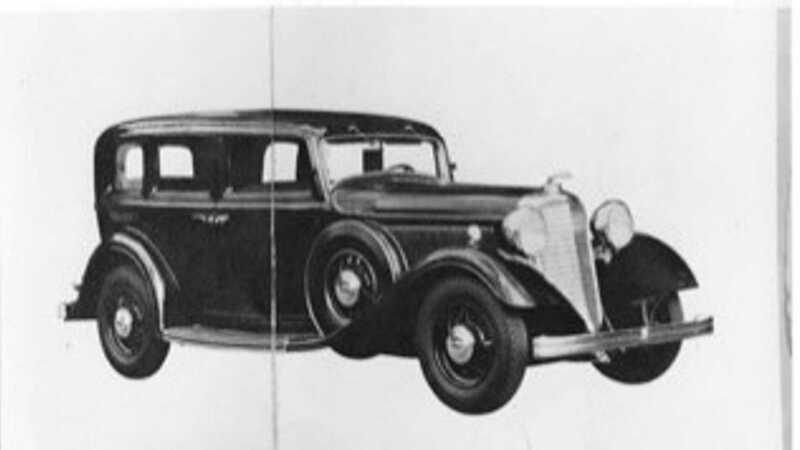 The size of the Lincoln V12 provided Nitti with space for his henchmen and enough clout to outrun the law. There was also a rudimentary phone/speaker system for communicating with his driver, while Nitti lounged in the rear of the vehicle. When Frank’s story came to an end, Jay can only speculate on what happened to the car over the next decade. Since Nitti was indicted on federal charges, that would have caused his family to lose the car after he died, the likely scenario is that the limo was shuffled around before being placed in hiding. Jay speculates that his dad bought the car from Frank’s widow, or his adopted son in the mid-1950s, and didn’t title it until 12/1/1960 (not getting the titles for cars was an extremely common practice until sometime in the 1980s). 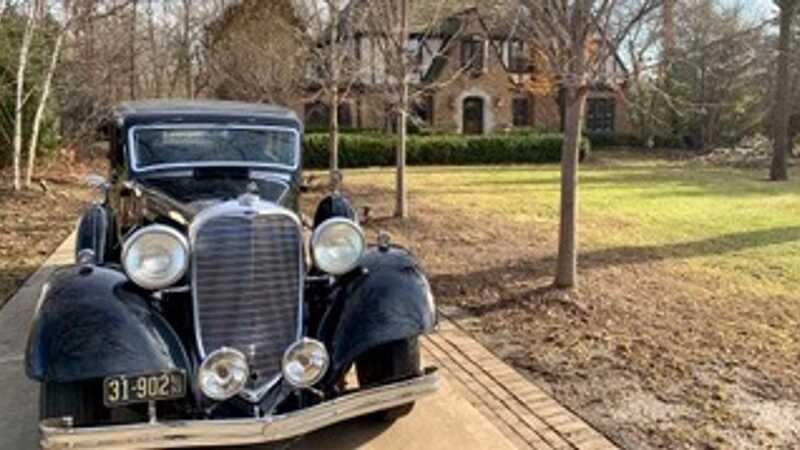 Jay Quail’s father then clocked the vehicle as a clean example of the model and bought it because of the condition - the previous owner brining a bonus novelty factor. It had barely breached 20K miles when acquired, and currently has about 37K miles now on the odometer, 3000 of which came from time Jay spent behind the wheel. The stories that account for those additional 17,000 miles between Jay and his dad are many, but one of the most notable ones involves none other than Johnny Depp. 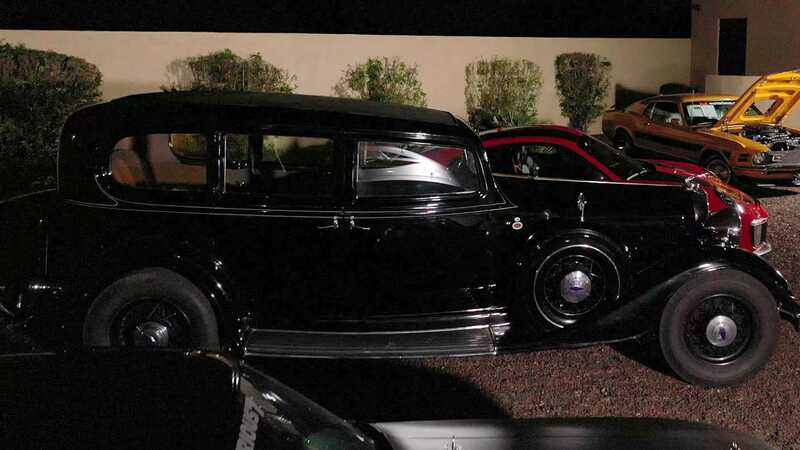 Jay became a movie extra/car wrangler when Hollywood executives creating the 2009 movie, Public Enemies, requested the limo as a real-life prop for filming. After getting a call from the production team, Jay came to an agreement where he would spend the next few weeks on call bringing the car to the set. 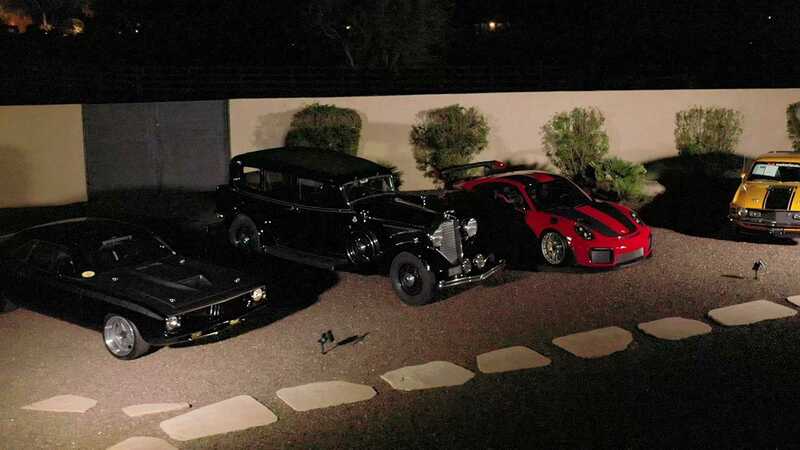 Since the set crew wasn’t authorized to drive the car for insurance reasons, Jay would have to be present to position the car as directed, as well as move it around the set. Jay's daughter would spend some time getting to experience the magic of it all with him, and the pair got to meet several of the movie’s star crew. It was on set where some execs and the movie’s stars would jump in the car during a dinner break to talk about the Lincoln and its history. This is something we really enjoyed discussing with Jay, the idea that these situations don’t happen without this catalyst in the form of the automobile. From the early days of rescuing the car from storage with his dad to experiencing life on a movie set, to the more common days of bringing the car out to shows and meeting all walks of life, what else in this entire world could possibly create these experiences except for the love of the automobile? We would argue that nothing comes close!